Sarah Richards : Cornerstone Financial Services Inc.
Sarah is a Virginia Beach native and grew up on Broad Bay Island. 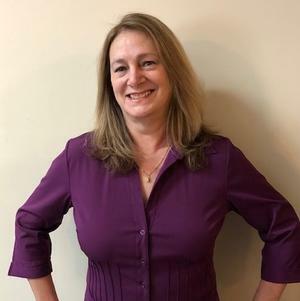 She earned her Bachelor’s degree in business administration at Old Dominion University and has years of experience in both business management and client services. Sarah’s favorite pastimes are reading and traveling with her husband.